I created MotoBrief to talk about motorcycles, gear, gadgets and touring. I’ve ridden most of my life. When I was a kid my parents decided the entire family should get motorcycles. My parents got a pair of Kawasaki LTDs and my sister and I each got a pair of enduros. I’m not even sure what size bikes we had. 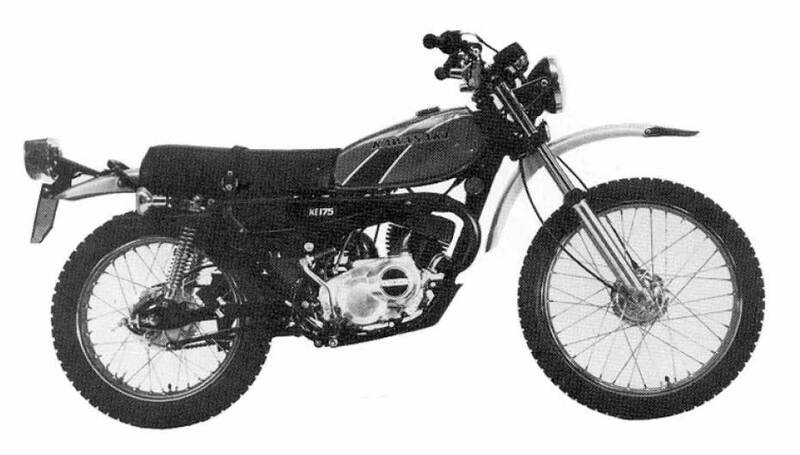 My sister and I started on something like a KS80 and a KE100 but within a year those were upgraded to a KE125 (or KE100 — it’s a matter of some debate) and a KE175. I rode all over my small midwestern hometown. Eventually I left for college and my bike stayed behind; it was later stolen from our garage. I was bikeless for about eight years. After my first year in Chicago, I convinced my mother to hand over her bike. It was a 1980 KZ440LTD that was gathering dust since she’d given up riding. These days I’m a fan of classic motorcycles and BMWs. I’m involved with the Chicago Vintage Motorcyclists list and started the Portland Vintage Motorcyclists list in 2006. I have a 1995 BMW R100GS PD and a 2002 BMW F650GS, and I have the KZ440.